Home / Customer Reviews / Mary, United States – One of the best hiking vacations! Mary, United States – One of the best hiking vacations! 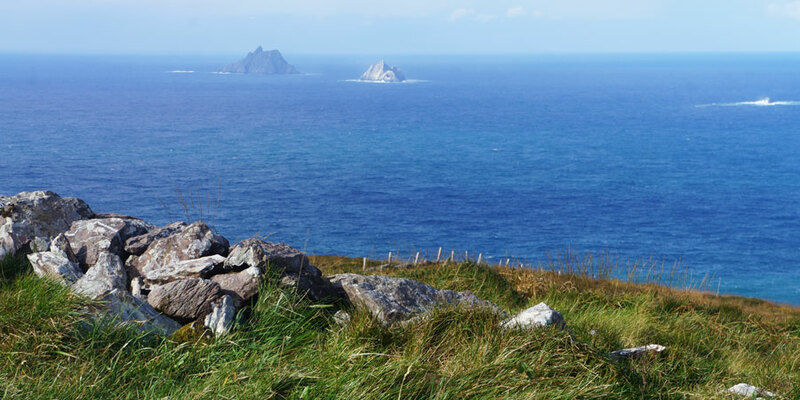 Hiking the Ring of Kerry. One of the best hiking vacations! Very happy with the accommodations and the luggage transfer service Ireland Ways provided. We had delicious breakfasts each day, and the hiking was spectacular. I definitely recommend this trip, and booking it with Ireland Ways!